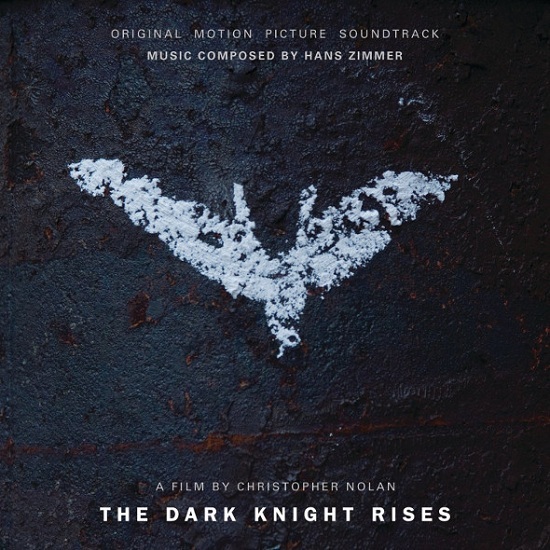 Warner Release New TV Spot Plus Soundtrack Samples for Christopher Nolan's 'THE DARK KNIGHT RISES'! Warner have released a new TV Spot featuring new footage for Christopher Nolan's The Dark Knight Rises plus a sample of the movies soundtrack scored by Hans Zimmer with 30 seconds of each song available to hear online. Opening in theaters & IMAX on July 20, the movie stars Christian Bale, Michael Caine, Anne Hathaway, Tom Hardy, Gary Oldman, Marion Cotillard, Joseph Gordon-Levitt & Morgan Freeman. Hit the jump for the details. I'm reading: Warner Release New TV Spot Plus Soundtrack Samples for Christopher Nolan's 'THE DARK KNIGHT RISES'!Tweet this!